With this product you can accumulate up to 121 Glitter Points. Fills in lips, preventing dryness and flaking. 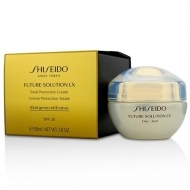 Future Solution Eye And Lip Contour Cream is an advanced, luxurious formula that contains the exclusive Hydro-Veil complex to replenish and moisture skin. 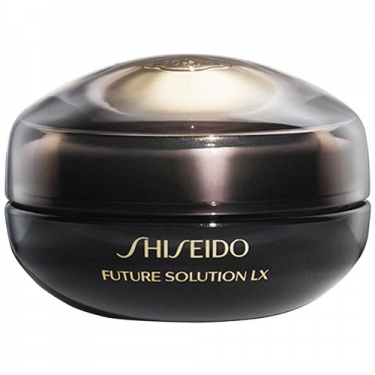 Apply a small amount to lower eye lid and lips with out/upward motions. Massage gently. To optimize results apply with hands rubbing them together before applying.